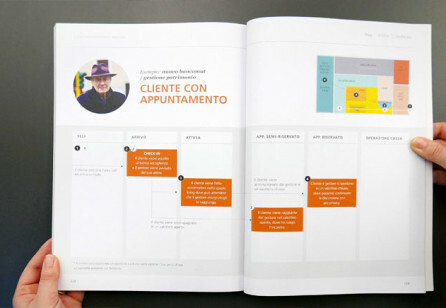 SDN | Touchpoint Vol. 8 No. 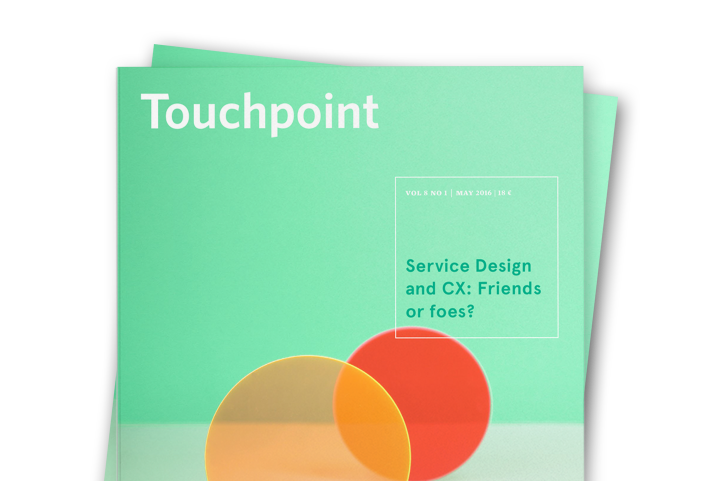 1 – Service Design and CX: Friends or foes? 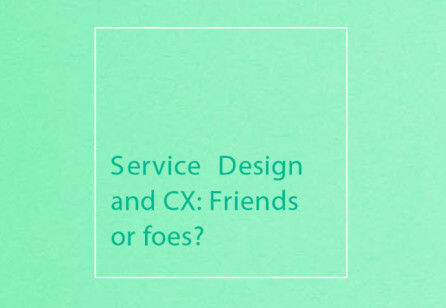 Service Design and CX: Friends or foes? 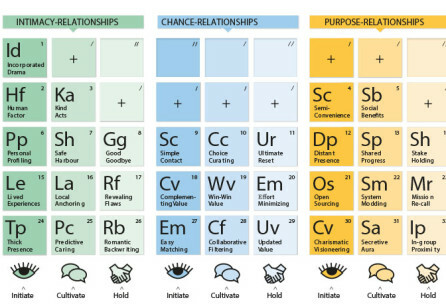 The wide umbrella of Design encompasses many disciplines: From long-established practices such as industrial and graphic design, to the relative newcomers of information architecture (IA), user experience design (UX) and service design. 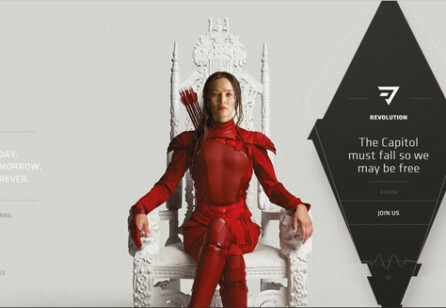 One thing that has become clear is that the new kids on the block are facing more challenges to their identity. 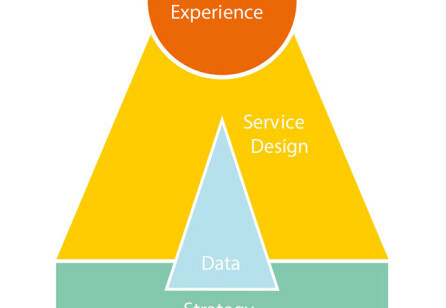 And for service design specifically, one acronym has triggered more consternation than others: CX. 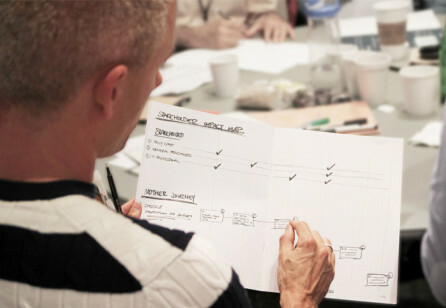 For the better part of a decade, I’ve had ringside seats to the evolution of two interrelated disciplines: customer experience and service design. 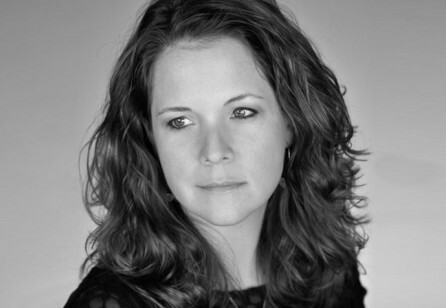 Methods to reduce fear, anxiety and pain in the pediatric patient experience. 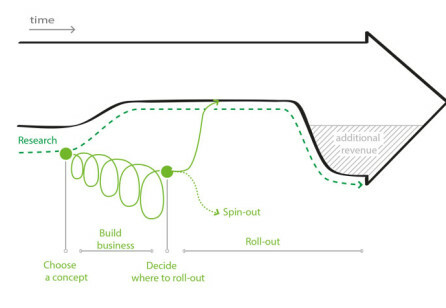 Have you ever found it difficult to turn innovative ideas into practice? Silicon Valley is the home of most of the world’s most influential tech companies. 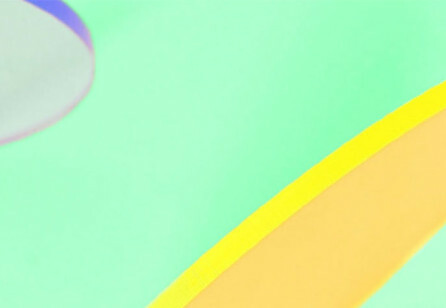 | Visit the Community Knowledge section of our site to read this specially-selected article for free. 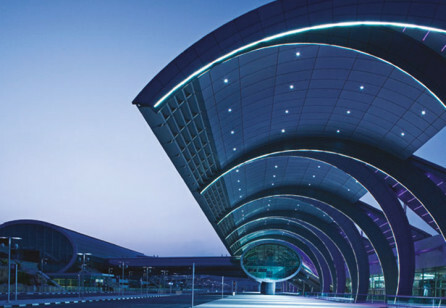 Developing a world-leading customer experience for Dubai Airports at the crossroad of the world. 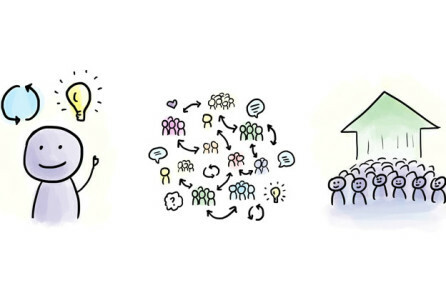 As designers, we have more stakeholders, fewer resources and more demanding publics to contend with. 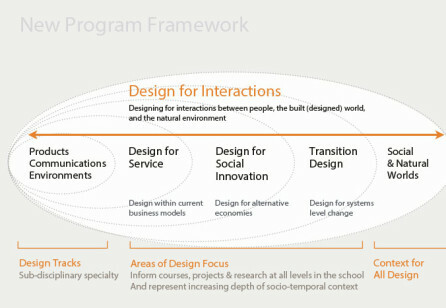 The School of Design at Carnegie Mellon University has restructured its design education from undergraduate to doctoral degree programs within a strongly values-based framework. 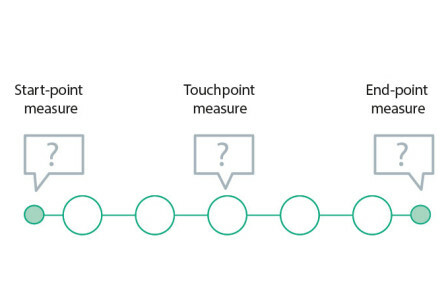 We present customer journey measures as an approach where customer experience (CX) metrics are made available and relevant for practitioners of service design. Academic researchers agree on the difficulty of developing metrics and evidence-based frameworks for assessing the impact of service developments. 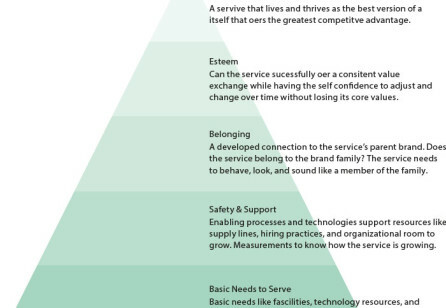 How can brands and service providers establish long-lasting relationships with consumers in a time of waning customer loyalty?